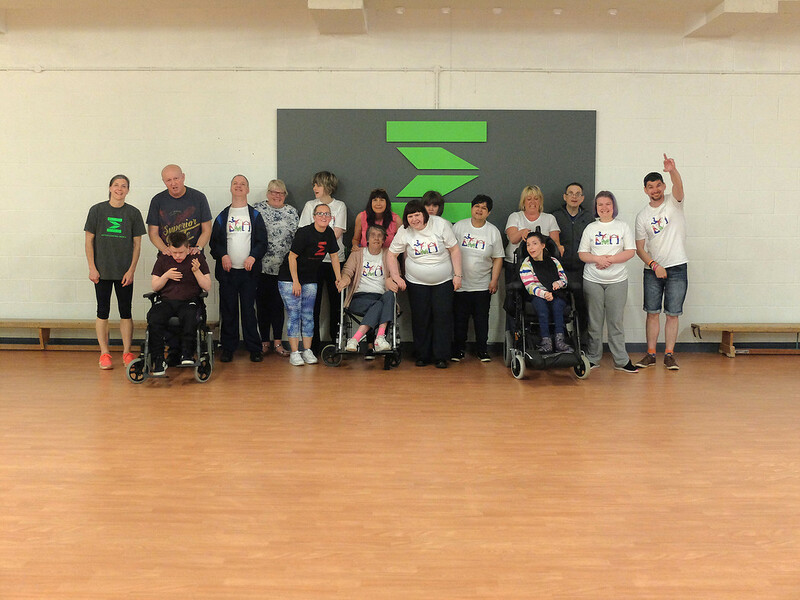 Health Lottery Wales, formed from former CICs HealthControl, HealthDiverse and HealthExpect, aims to break through the £6 million milestone as its next funding milestone! 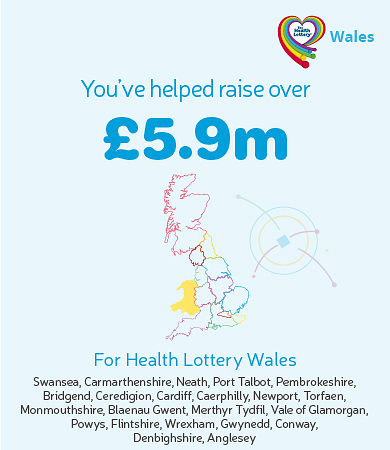 The first Health Lottery Wales draw will take place on 1 May 2019. 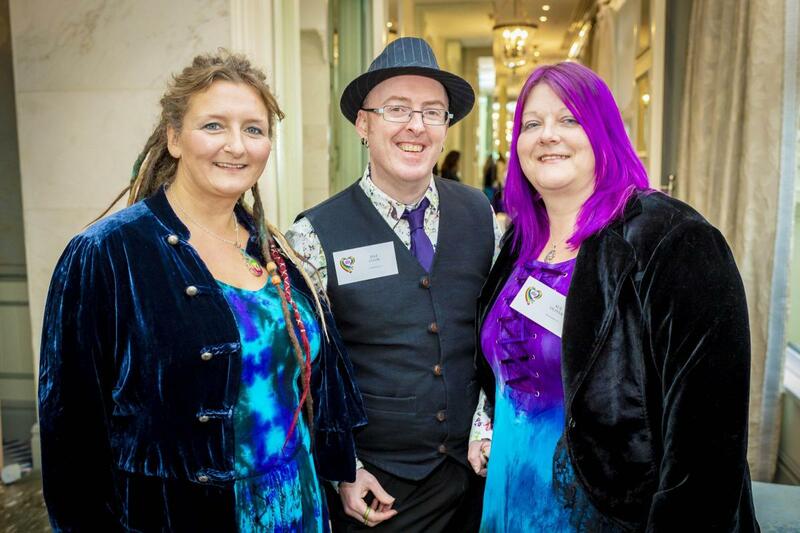 Digging Deeside: Uniting the welsh community! Motion Control Dance: Learning from the best! 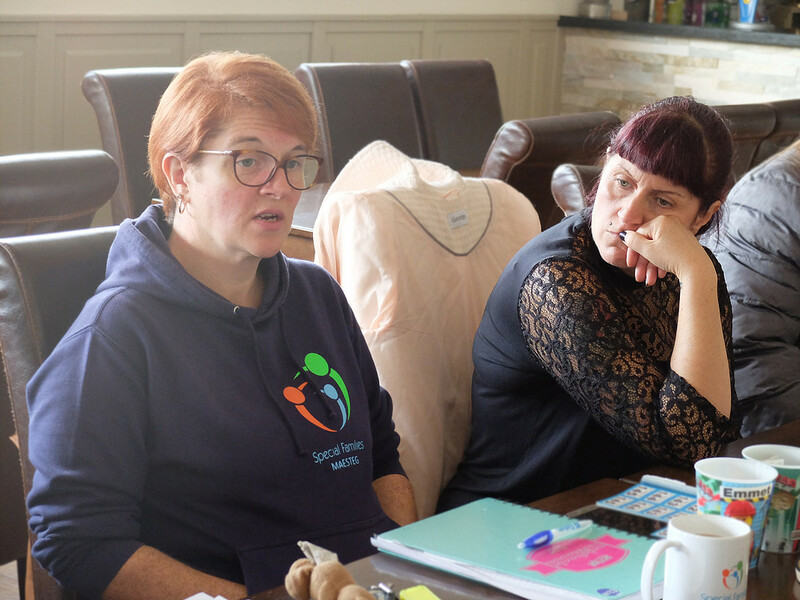 How coffee mornings help the carers of Wales!